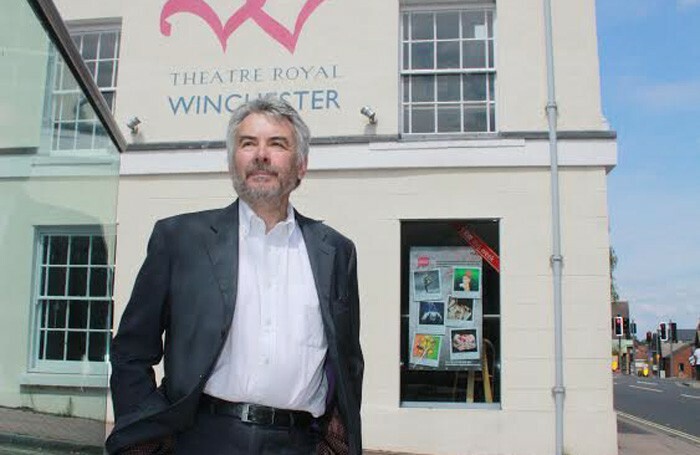 Winchester Theatre Royal chief executive Mark Courtice has announced he will depart the venue at the end of the year. He has led the theatre for five years since being appointed in 2011, but now plans to return to his previous work as a consultant. 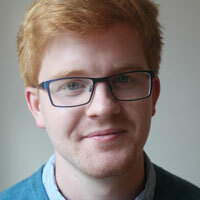 Mary Dawson, chair of the Live Theatre Winchester Trust, which runs the venue, said the theatre’s team was very grateful to Courtice for all he had done. The theatre has now started to look for a replacement chief executive. News of Courtice’s departure comes nearly two months after the theatre underwent emergency repairs to fix its south-facing facade, which was weather-damaged and letting in water.